Protect your creative work so you can profit from it. 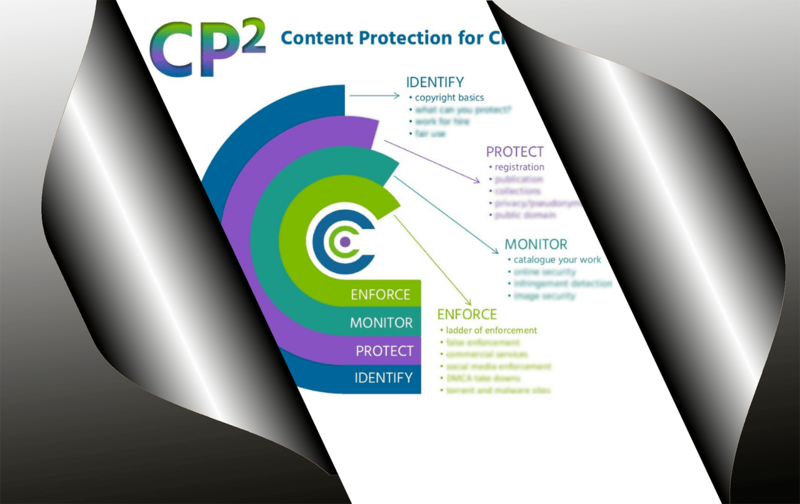 FINE PRINT: When you download the CP2 Blueprint, your email is added to the Creative Law Center's mailing list. You may always unsubscribe. We will not spam you. We just want to show you how to protect your creative work so you can profit from it.